The Harpmaster A features an easy to play, free blowing design with its solid ABS comb and focused note holes. The bendable laser tuned phosphor bronze reeds produce the clarity and rich, mellow tones you would expect from much more expensive harmonicas. 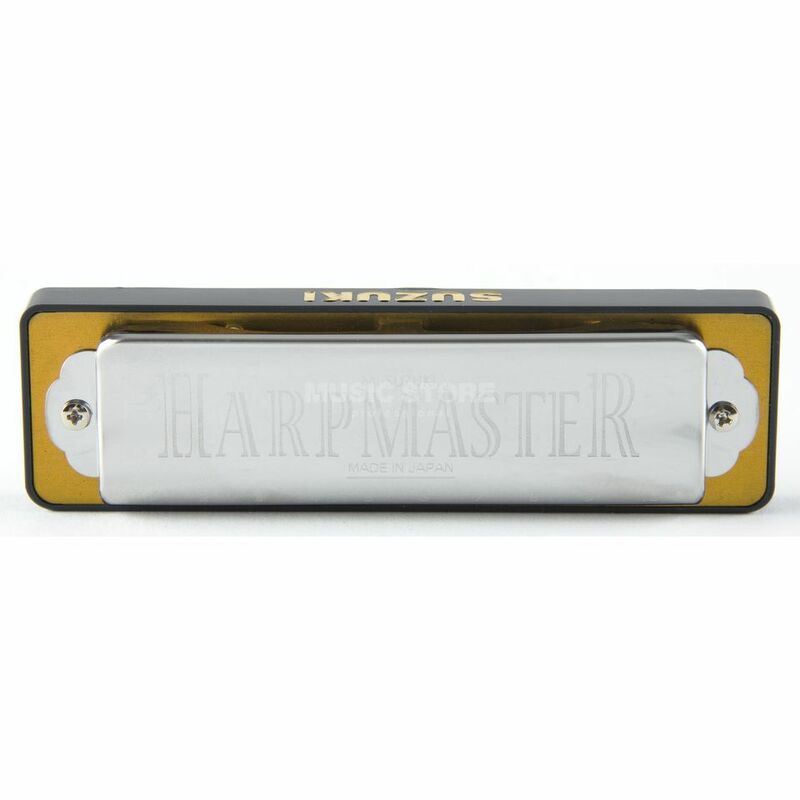 The classically shaped reed covers offer the look and feel of the traditional harmonica and they are built from durable polished stainless steel. The Harpmaster will provide you with years of proven performance. The Harpmaster includes a hard shell carrying case.